Throughout my life I have met a lot of inspirational people and role models. These people have made me the person I am today. Nichola Hamilton joined my programme 7 months ago and during this time we have become great friends and she has become an inspiration to me. 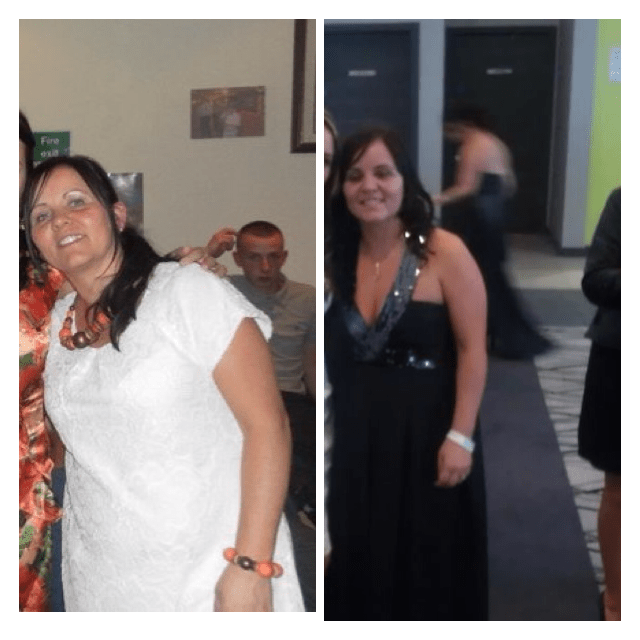 I admire Nichola because of the fact she never misses a session, works hard, attends extra weekend circuits and because of this has totally changed her bodyshape. Sadly, last month Nichola lost a family member and due to this was unable to attend my programme for almost a month. However, this month Nichola has come back fighting and as a result was named as Client of the Month along with Claire Walters. I have so much respect for the Hamilton family, not only does Nichola attend my sessions but so do her three daughters Kayleigh, Robyn and Coby. These are valued members of the group and it is an absolute pleasure to coach them on a regular basis. Nic has been attending my running club for 4 week's and has gone from not being able to run to running 4 miles on a regular basis. I will be doing the Heaton Park 5K in November with Nic and I can't wait to see her face when she crosses the finish line.